Amid political ruckus over airlines barring a Shiv Sena MP from flying, the government on 6 April said discussions will be held with the stakeholders to find an "amicable solution" at the earliest. The assurance from Home Minister Rajnath Singh came after the Lok Sabha witnessed chaos with Shiv Sena members, including Union Minister Anant Geete, shouting at Civil Aviation Minister Ashok Gajapathi Raju and surrounding him. 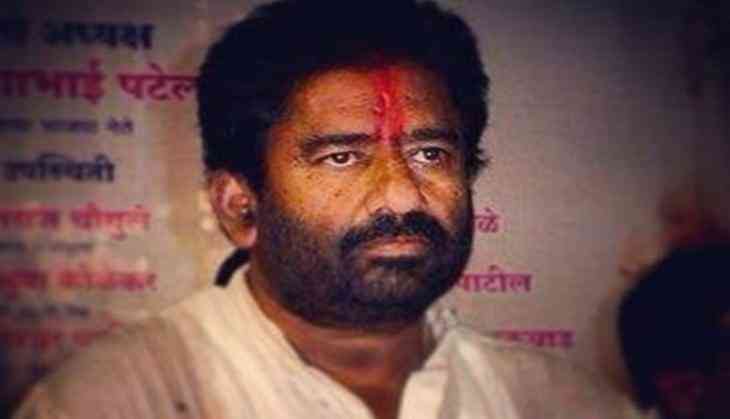 Ravindra Gaikwad, the Shiv Sena MP, was barred by Air India and other domestic airlines from flying after he assaulted a staffer of the national carrier last month. The issue snowballed into a political hot potato with Shiv Sena, also a BJP ally at the Centre, demanding that the flying ban on Gaikwad should be revoked. As soon as the House met at 1315 hours after three adjournments over the issue, Rajnath Singh said the incident related to Air India was unfortunate and it would have been better if it had not happened. He said Civil Aviation Minister Ashok Gajapathi Raju will hold discussions with the stakeholders to arrive at an "amicable solution" at the earliest. Opposition members raised the issue about the chaotic scenes involving the two Cabinet Ministers. Singh also said that the two ministers have held discussions. Both Raju and Geete were present in the House when Singh made the statement. During the Zero Hour, there were unruly scenes with Shiv Sena members protesting against the ban and even thumping the desk of Raju in anger.